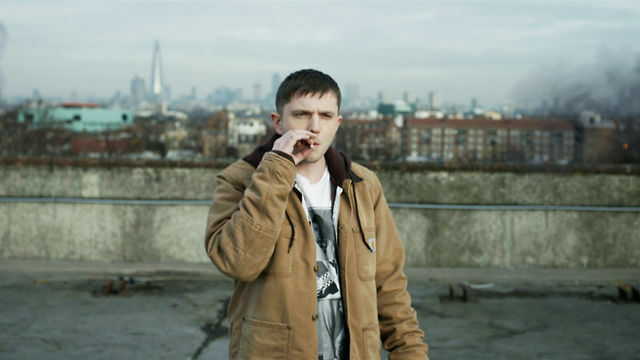 Plan B's clean-cut, mum-friendly demeanour seems like a distant memory now that he's getting shine for his directorial debut, which takes a bleak look at the hardships of life in London's ends. 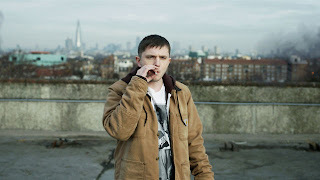 The OST to Ill Manors is set for a 23 July release date and will come with this remix, pairing Ben Drew with Wu grandee Raekwon. You couldn't write it.